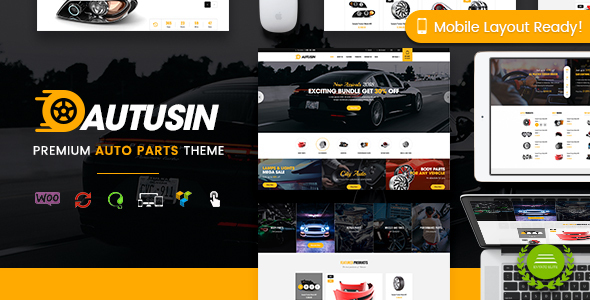 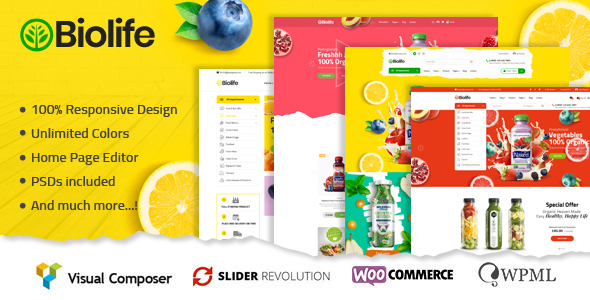 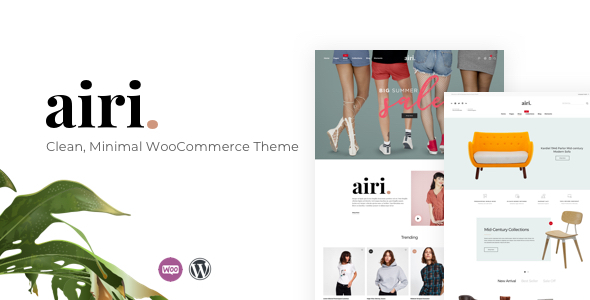 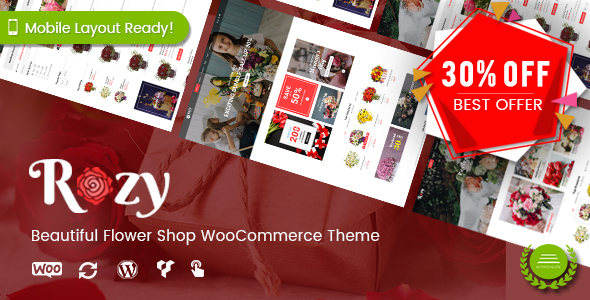 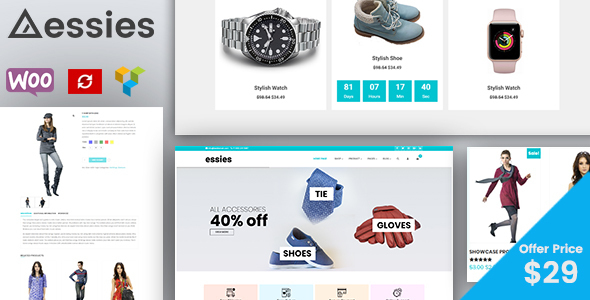 Essies is a minimal and modern WordPress e-commerce theme built with Visual Composer page builder. 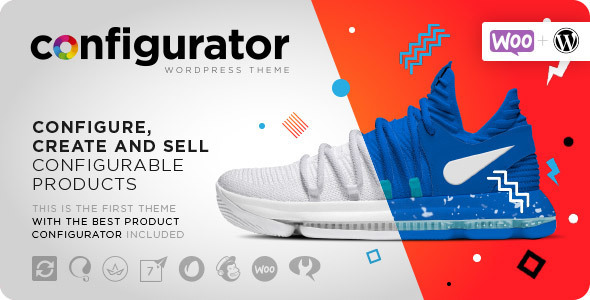 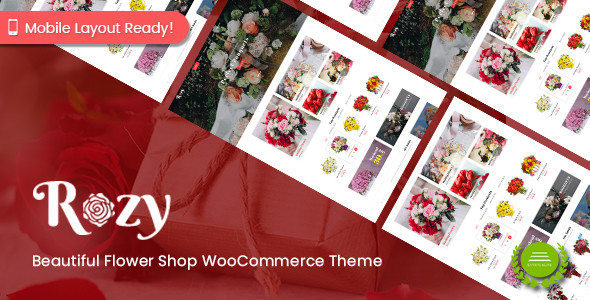 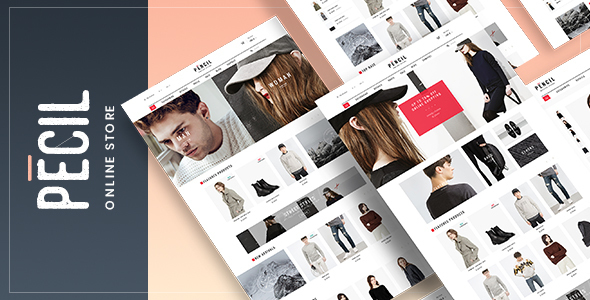 Professionally done and inspired by the latest web design trends, this Store Theme will set a voguish tone to any fashion apparel store. 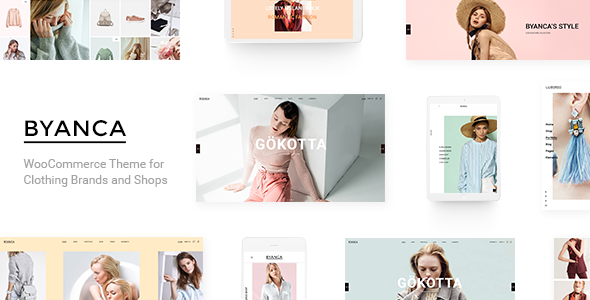 Grid-based content block layout, retina-ready images and modern fonts showcase your offers in the most favourable light.